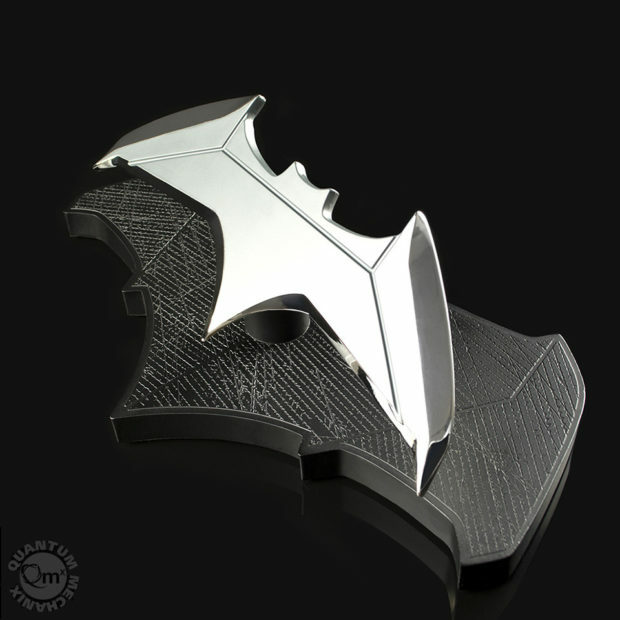 Quantum Mechanix will soon be releasing a 1:1 replica of the Batarang used by Ben Affleck’s Dark Knight, as seen in Batman v Superman: Dawn of Justice, Suicide Squad, and the upcoming Justice League movie. 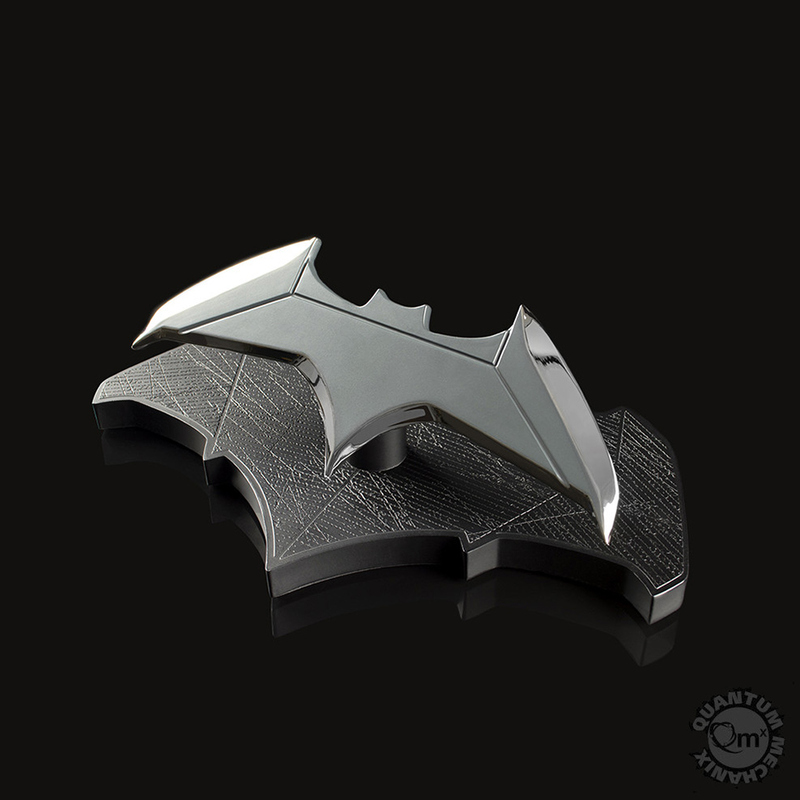 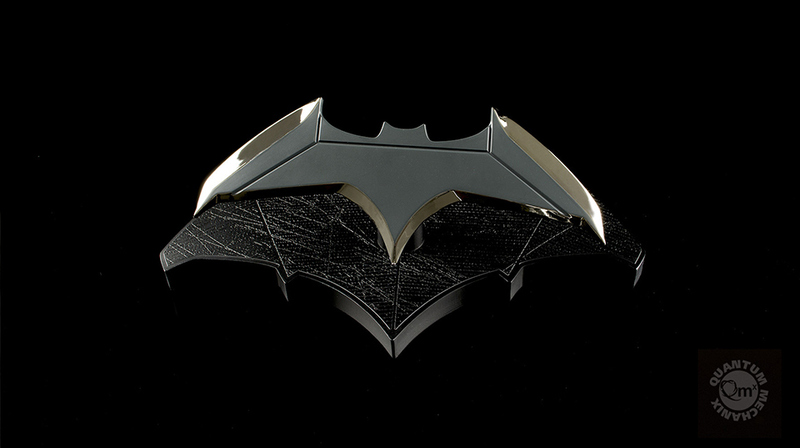 The replica is made of zinc alloy and comes with a magnetic stand that looks like the insignia on Batfleck’s Batsuit. 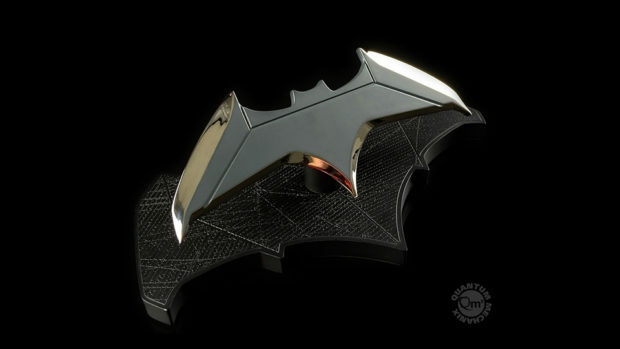 The replica will be available starting next month for $50 (USD).